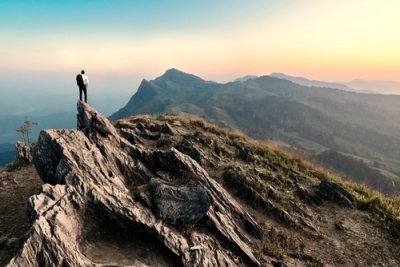 If you're thinking about joining the hundreds of thousands of others who've made their way to the Centennial State, you will want to be sure to take some extra precautions to prepare for moving to a higher elevation. With thinner air comes a host of adjustments for your body. It takes about two years in altitude to fully adjust, however, you can take steps to ensure that your body adjusts without complication. Denver has seen rapid growth over the last two decades, with the total population tripling since 2000. There has been an influx of young professionals coming to the area, with Denver topping out as #8 on the list of top moving destinations for millennials. Employment is at a record high, so what could be a more desirable place to make your mark as a young professional than here? 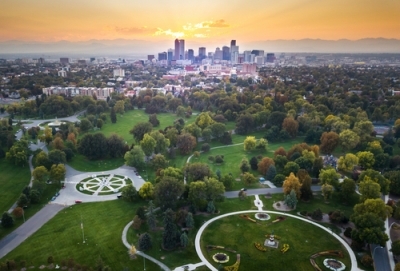 If you're planning a move, you're going to want an insider's point of view of the best neighborhoods in Denver for young professionals. Look no further than right here. 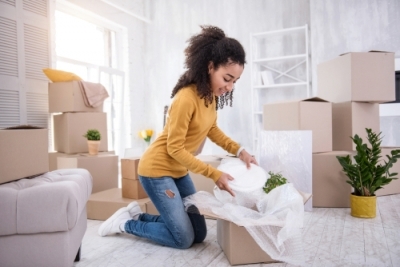 Whether you're getting ready to pack up a studio apartment or you're moving from a multi-story home, finding a reliable mover to help you through the process can make or break your moving experience. It is essential to vet potential moving companies before hiring them because all movers are not created equally. By following these steps, you can protect your move and ensure you have reputable movers working for you. When you're getting ready for a big move, there is plenty of stress to go around without having to worry about the potential loss or damage of your valuable property. While there is no guarantee that every move will go smoothly, there are precautions you can take in the packing stage to help protect fragile or delicate items like china or antiques. With decades of experience as professional movers, we know a thing or two about how to pack china and we'd like to share our tips on packing china for a move with you! When you are moving, you want to avoid unexpected expenses throughout the process. Between packing and preparing to leave an old home for a new one, the last thing you want to worry about is whether or not you are going to be ripped off by an unethical moving company. At Amazing Moves, we strive to ensure transparency throughout the entire moving process with each of our clients. Many clients have come to us with horror stories from past experiences and we want to help you avoid scams and surprise costs. Here are some tips for avoiding a price change on moving day.